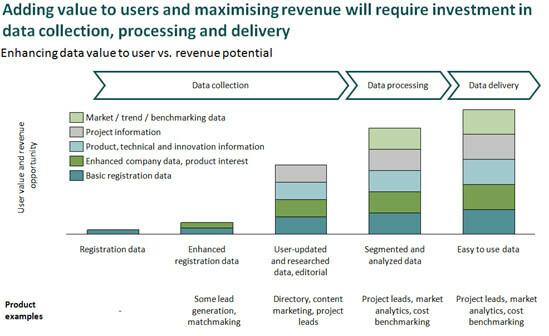 How can the organiser’s exhibitor and visitor data be harnessed to develop new business information products? What is their revenue and new product potential? What are the key capability gaps and how can these be closed? “The insight applied to the research results was of high quality which is what one comes to expect of AMR.